I scream, you scream, we all scream for PIZZA ICE CREAM!! You know me, I think pizza is the BEST! 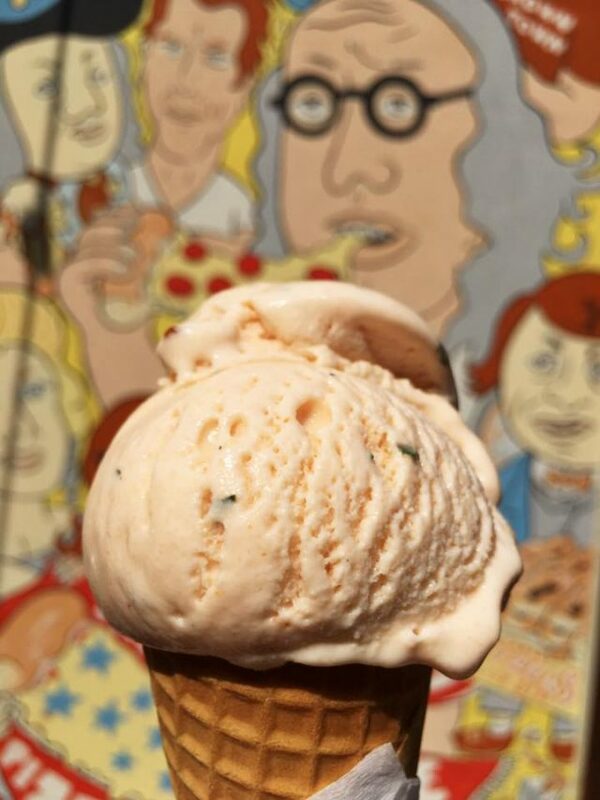 That’s why this pizza-flavored ice cream created by Little Baby’s Ice Cream in Philadelphia caught my eye!! It’s made with tomato, basil, oregano, salt and garlic– legit pizza flavors! You not only think pizza is the best, Pee-wee, but you very quickly convince millions of those who (for some reason) are not convinced of this … And, judging by the description, this ice cream is one of the best arguments. Thank you for sharing information!